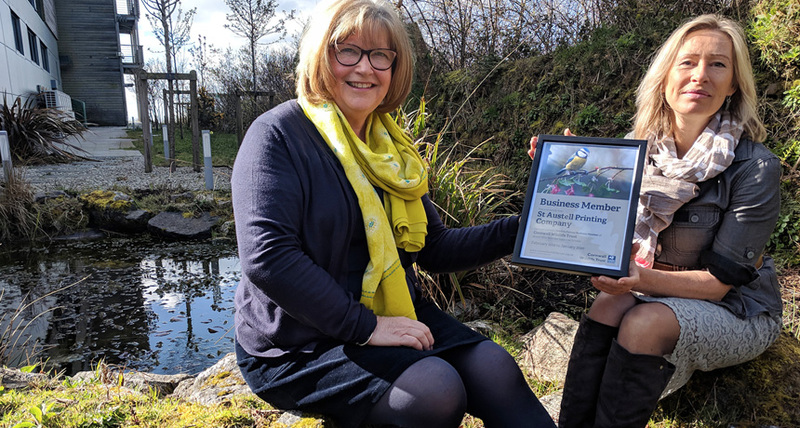 St Austell Printing Company (SAPC) has announced a business partnership with the Cornwall Wildlife Trust. As part of their ongoing commitment to sustainability and protecting the environment, the family-run company has announced that is has become a Wildlife Partner of Cornwall Wildlife Trust for 2019/20; joining other prominent brands such as South West Water, Frugi, Whistlefish and BBC Radio Cornwall. Cornwall Wildlife Trust is the county’s only charity that conserves habitats, protects wildlife and inspires people. It manages 57 nature reserves in the county and raises awareness of Cornwall’s wildlife. 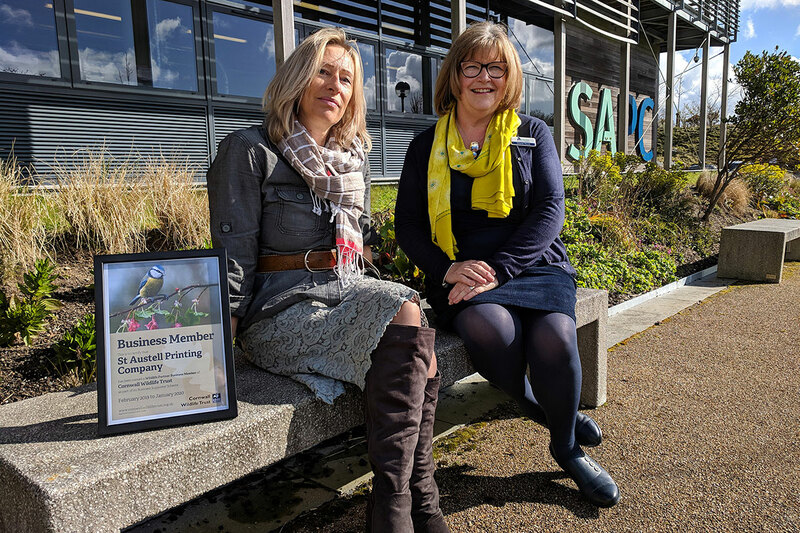 St Austell Printing Company was named one of the region’s most sustainable businesses in November’s Cornwall Sustainability Awards and last year invested in one of Cornwall’s largest roof-based solar panel arrays. SAPC have also been chosen as a preferred printing supplier for Cornwall Wildlife Trust. Ella Clark, Cornwall Wildlife Trust Marketing Manager who assessed local print companies to be partners, said: “It’s clear that caring for the environment and wildlife is embedded into the business plan for St Austell Printing Company – and it was a breath of fresh air literally and figuratively when we visited to assess them.